The Modbury Plaza Hotel offers a menu of relaxed pub fare, alongside a list of carefully selected wines from local producers and tap beers. Designed with all occasions in mind, our dining room offers seating for more than 150 guests. We offer three distinct bars throughout the hotel, including a Sports and Lounge Bar for the complete betting experience. Outside, our Alfresco Area is the perfect location to unwind with friends and family. Open 7 days a week, our Gaming Lounge includes 37 of the latest machines and is fully serviced by our dedicated team. With a comfortable and relaxed atmosphere our gaming room is made to make you feel welcome. 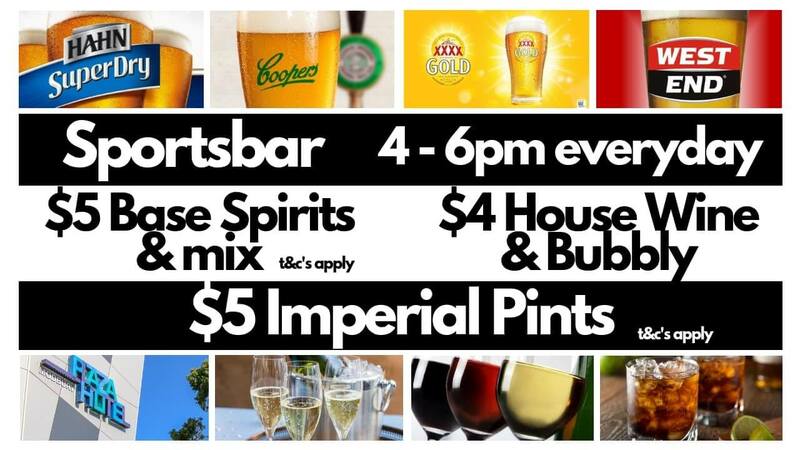 Poker Nights, Happy Hours, Food Specials, Gigs and more. 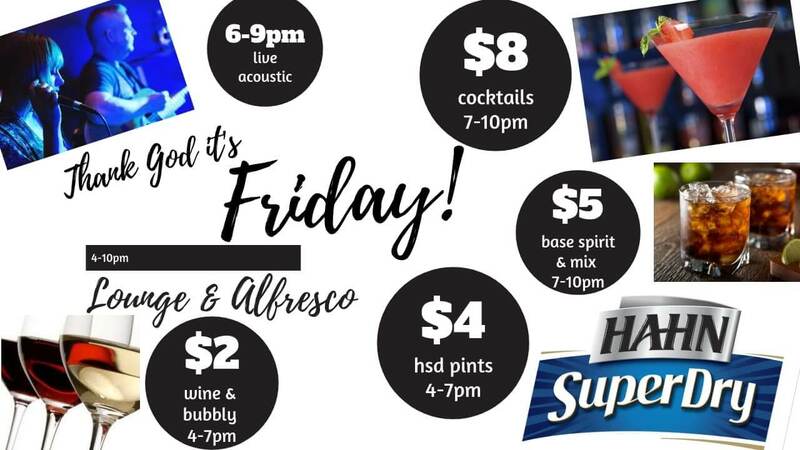 Find out what's on at The Modbury Plaza Hotel. Texas Hold'em Poker in the Sports Bar from 6.30pm, every Monday. Only a $25 entry fee. Please contact us on 8264 2244 for further information. 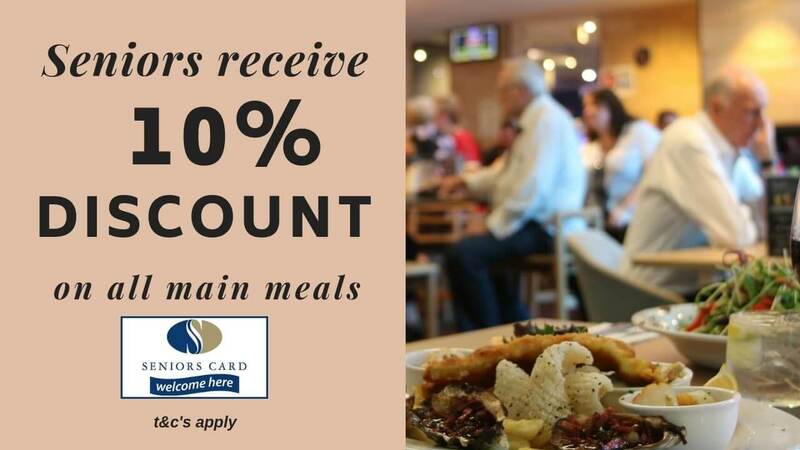 10% Discount on all main meals.